Home Off Beat	‘Death can wait’ tattoo: Is it a goof-up? 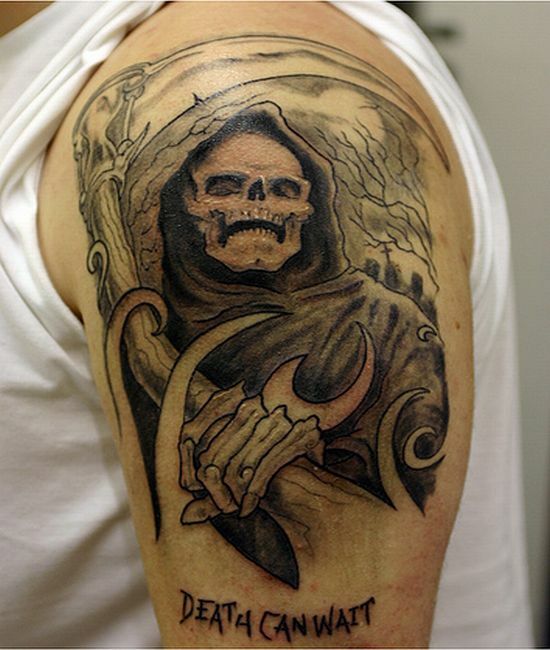 ‘Death can wait’ tattoo: Is it a goof-up? ← Sewing Machine Tattoo- A workaholic’s dream!